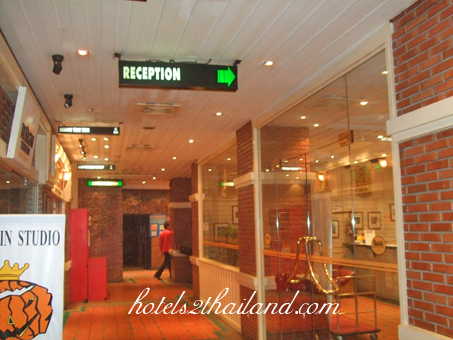 BUDDY LODGE HOTEL is the Thai Colonial Hotel located within the shopping and entertainment streets of Khaosan Road Buddy Lodge is your best refuge of a cozy hotel where guests can return to a quiet relaxation away from the entire bustle of the tourist street market. 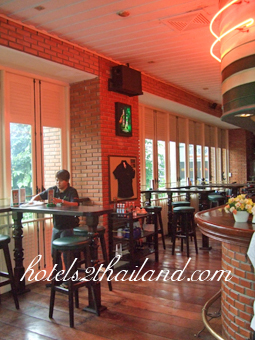 Buddy Lodge offers the most convenient location and comfortable facilities for travelers to the popular Khaosan Road and visitors to the famous historical places of Bangkok. 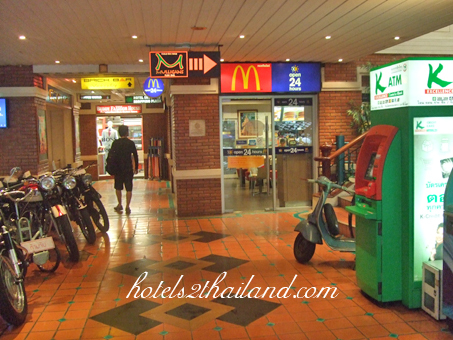 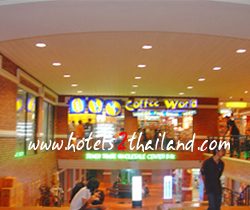 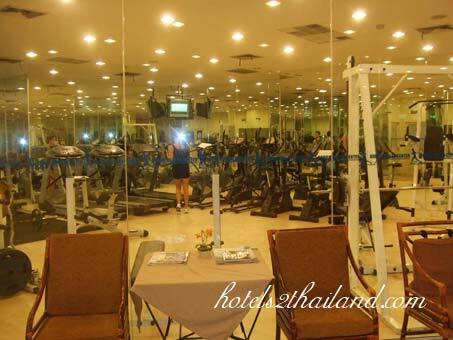 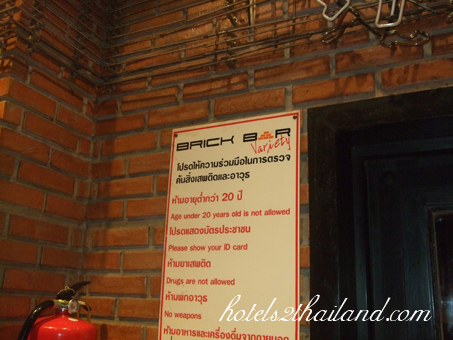 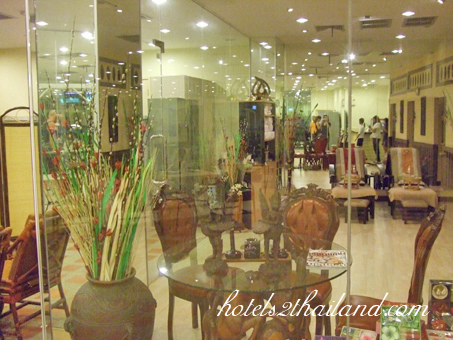 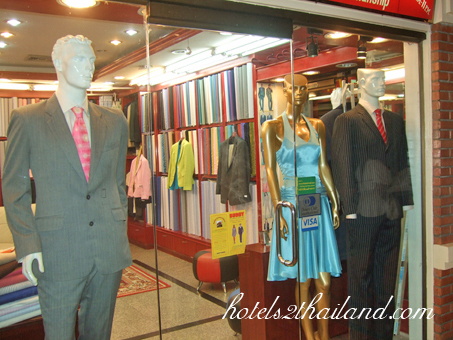 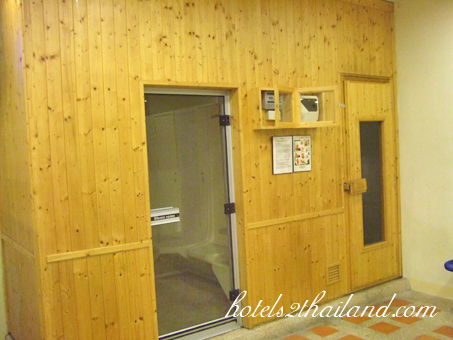 The hotel is only 40 km with direct access from Suvarnabhumi International Airport.